While northern California boasts, the Golden Gate Bridge, it offers some of the finest institutions of higher learning. 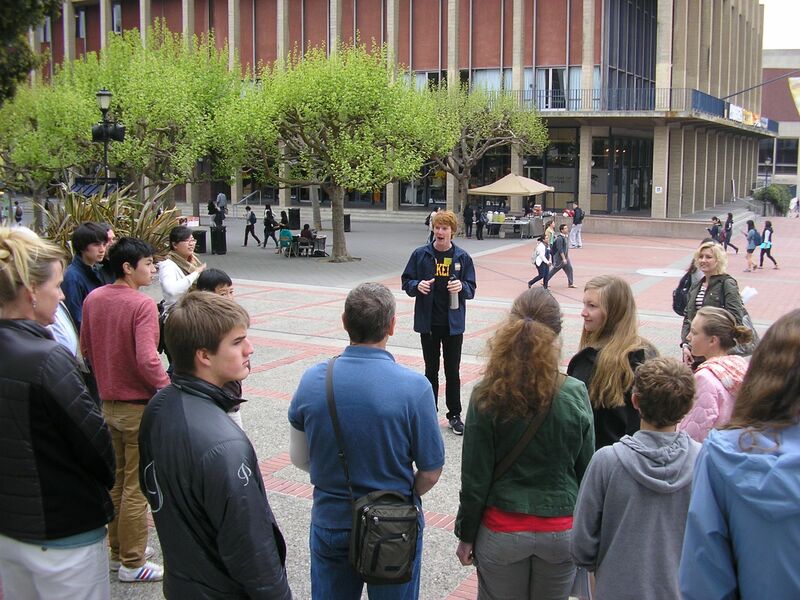 Students can explore an array of different types of campuses: public, private, University of California schools, California State Universities, small and large without having to travel hundreds of miles. The area also allows students to relax and unwind in the evening and plenty of fun dinner areas such as Fisherman’s Wharf and the Metreon. .. Not only a great college tour, but a fantastic touring experience as well!